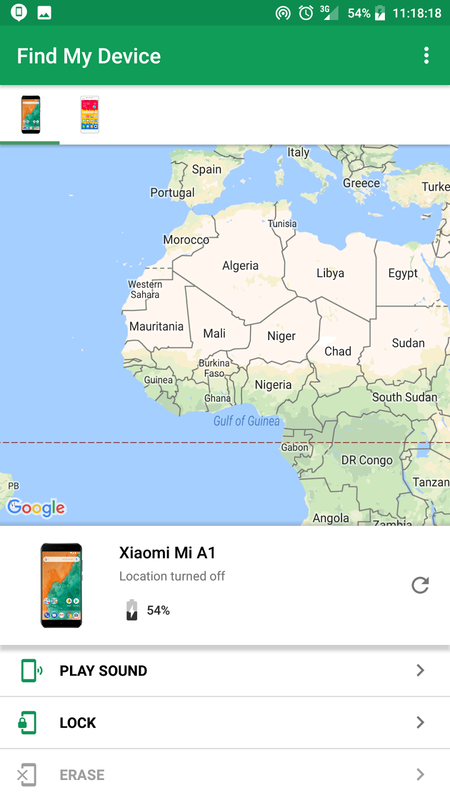 How To Find or Track Your Lost/Stolen Android Phone - Even can Lock &Erase data within it. missing device from your pockets. Did you forget it somewhere or it got stolen by someone? You’ll urge to remember and many quests comes to your mind. How can I track device location? Amazingly we’ve got some ways to find your lost or stolen device. by using Google Find My Device application. your device with one of your Google Accounts. 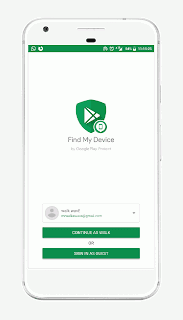 By following steps mentioned below you can able to track your android phone. 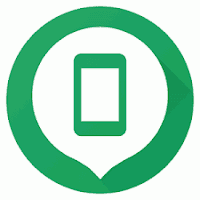 Android Device Manager is Google app also called as Find My Device. >> Administration access must be given to Find My Device app. >> Location access must be given. >> Internet access should be enabled. >> Login to Chrome using your Google account. Google search results will show and will prompt you to access again into your account. Log in to your account, you will directed to Find My Device page where you’ve got below mentioned options. Remember that using ERASE option you can no longer regain access to your mobile. 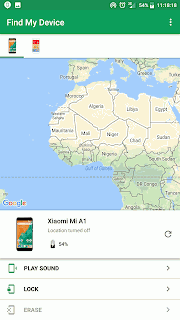 You might not able to locate by using the above steps, the reason behind it is the device might have no internet connectivity or turned off. Even you can able to use same options mentioned above using another android by simply installing Find My Device app from playstore. 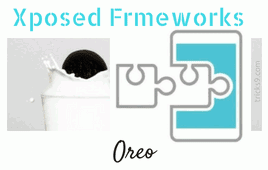 You need to sign to the device and follow up the further steps to access it. 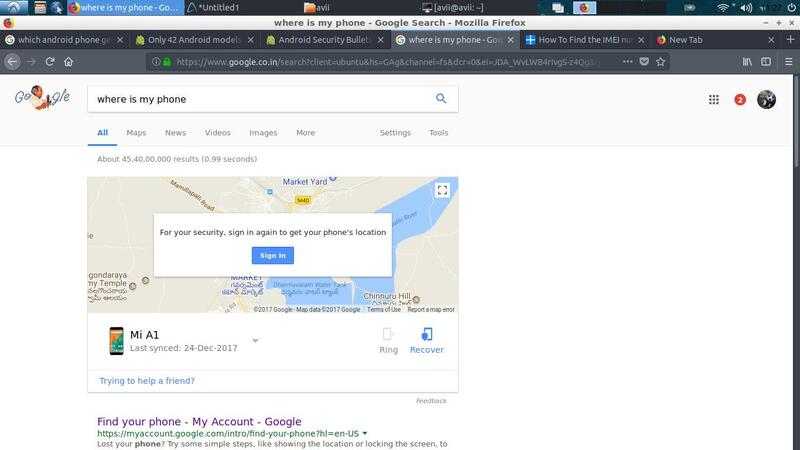 Else You can just go into https://www.google.com/android/find from any of the phone. 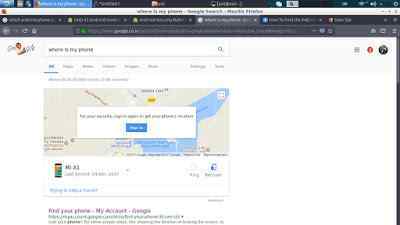 In order to find your device using unique identification number you can check the below post. Share this post if you like it and tail us on Facebook, Twitter and Google+ to remain fully informed regarding the most recent applications, tricks, guides and everything on Android, and iOS.